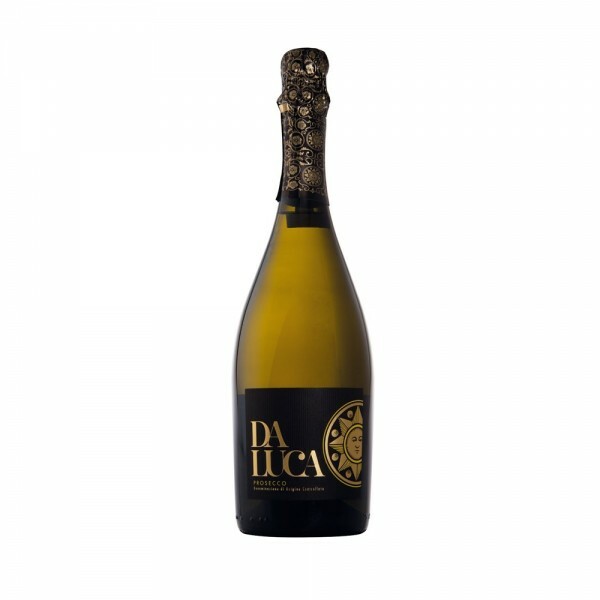 Da Luca Prosecco is a classic example of the Glera grape grown in the Prosecco region and an Italian sparkling wine that punches way above its weight. Straw yellow in colour with very fine perlage, the nose features aromas of peach, pear and apricot that open to a lively, yet soft, refreshing palate. There is a touch of sweetness and a clean, lingering finish. Ideal with a seafood salad or as a perfect aperitif.